Are you looking for the best video media player apps for your iPhone and iPad. There are a lot of good video playing apps available on App Store for iPhone and iPad, but we've listed only the best and most powerful and full featured professional grade video media player apps for your iPhone and iPad. In this article, you can see 9 best video media player apps for iPhone and iPad. You can choose one of the best video media player apps for your iPhone and iPad. 1. 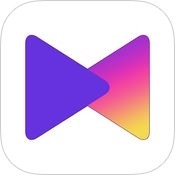 Infuse Pro 5 ( iPhone + iPad ) :- Infuse Pro 5 is one of the best and rich featured video media player apps for iPhone and iPad. 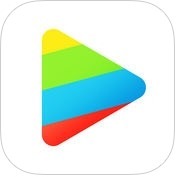 This video player app has lots of amazing features such as silky-smooth hardware decoding(plays full 4k), beautiful layout with quick access to video info, supported formats like 3GP, DVDMEDIA, M4V, MP4 and more, multiple audio tracks, 8 video zoom options, TV out via HDMI or VGA adapter, one-click subtitle downloads from OpenSubtitles, download videos from networked devices and more. You can also sync libraries, settings, watched history, and playback progress between devices. 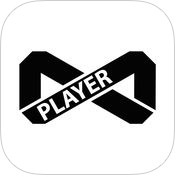 2. nPlayer Plus - The best media player ( iPhone + iPad ) :- If you need more powerful video media player app on your iOS devices, you can use nPlayer Plus app. With the help of this video media player app, you can adjust playback position, move to previous and next subtitle position, control volume and brightness in one finger tap. 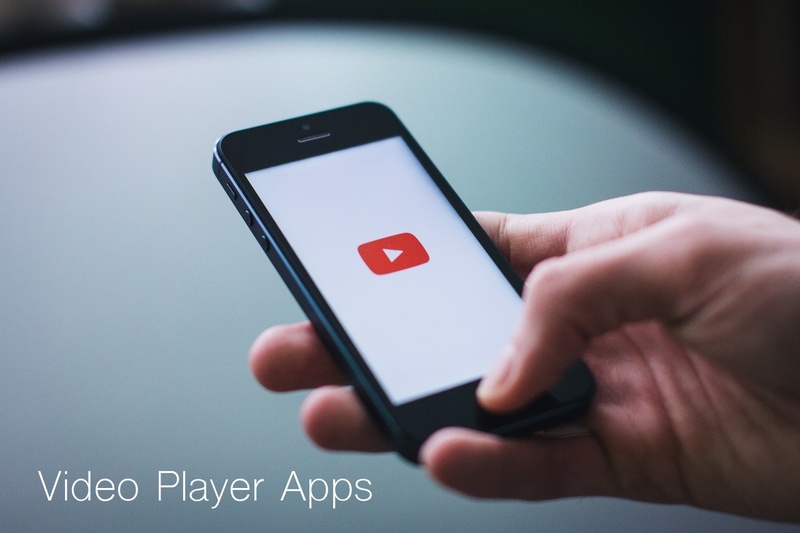 nPlayer Plus app for iPhone and iPad has lots of unique features such as supported like- video cast for smart TV, officially DTS audio codec, HDMI output; video files-MP4, MOV, AVI, OGV, WMV, etc; audio files-MP3, FLAC, APE, WMA etc; image files-JPG, PNG, GIF etc; cloud services- Dropbox, Google Drive, OneDrive, Box etc; multi-track audio, 3D video mode and more. 3. C5+ Stream DLNA Chromecast Media Player for iPad ( iPad ) :- This is one of the first media creation apps to bring together with the 6 key media features such as music, video, pictures, net radio, music streaming with Deezer and DLNA. All from the same stylish interface. 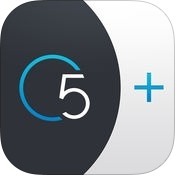 With the help of C5+ stream DLNA Chromecast Media Player app, you can enjoy your music library in an easy-to-use, elegant interface, you can use DLNA, Airplay, Chromecast or Bluetooth, you can enjoy your movie and video collection on your iOS devices, you can create music video playlists, you can search for radio stations by the artist you want to hear, genre or location, you can sort images into albums and more. You can also download music or videos stored on your NAS for offline playback. 4. 8player - DLNA / UPnP, SMB, FTP player ( iPhone + iPad ) :- 8player is one of the best multifunctional and advance featured apps for iPhone and iPad. It is also working as a DLNA/UPnP, SMB, FTP player and controller. 8player has lots of unique features such as interesting interface customization options, media streaming from any compatible server, supported chromecast and, much more. You can also create and manage custom music playlists inside it and, you can play all the most popular media formats. 5. PlayerXtreme Media Player PRO - Movies & streaming ( iPhone + iPad ) :- If you want to watch your favorite movies without conversion on your iPhone and iPad, you can use PlayerXtreme Media Player Pro app. 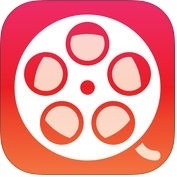 This movies and streaming app has several amazing and user-friendly features such as easy to organize your movie collection, navigation and search, access your file from browser, supports- SMB, UPNP & WiFi, download files from network to your local library, supports HD playback for MP4, MOV & M4V, boost volume upto 12 times the original sound for watching movies and, more. You can also play files from your email attachments. 6. 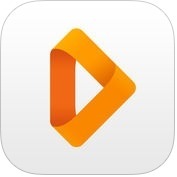 OPlayer - video player, classic media streaming ( iPhone + Apple Watch ) :- Are you looking for an advanced and flexible featured video player and classic media streaming app for your iPhone and Apple Watch? If yes, you should download OPlayer app that supports almost every format for video and audio playback. 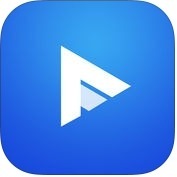 OPlayer app has lots of unique and useful features such as adjust playback speed, background play, landscape play, multiple transfer ways, supports password for app and folders, hide password-protected folders, Touch ID, supports text file like TXT, PDF, PPT etc, powerful playlist functions, and more. You can also control playback with one hand and you can play 3D movies in 2d mode on your iPhone and Apple Watch. 7. AVPlayerHD ( iPad ) :- AVPlayerHD is one of the fantastic and effective video media player apps for iPad. It supports high quality video processing. AVPlayerHD has several awesome and useful features such as video format extension, high quality video clips, control the playback speed, supports picture in picture mode, folder management like-pass code, move, rename, create etc; scrubbing search much more. 8. KMPlayer ( iPhone + iPad ) :- KMPlayer is simple & modern outlook and user-interface designed video player app for iPhone and iPad. It supports plyaing all video files and supports a gesture function for speed video playback and sound adjustment. It also supports network service, like as KMP connect, Google Drive, FTP, Dropbox etc. 9. 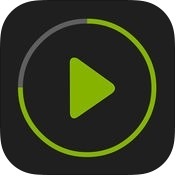 It's Playing ( iPhone + iPad ) :- It is one of the fastest and user friendly video media player apps for iPhone and iPad. With the help of this video player app, you can use it easily anywhere and anytime, and you can also choose to store files in a password protected folder. 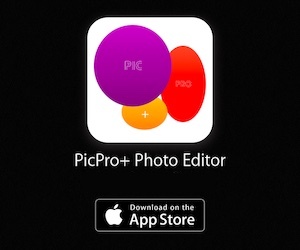 This app has lots of fantastic and unique features such as high performance playback, TV-Out & Air Play, easy gestures, video playback for MP4, MOV, AVI, WMV etc; audio playback for MP3, M4A, OGG, FLAC etc; powerful cloud, HTTP media file playback (pro), background playback and earbud controls, frame by frame video image navigation, supports multi channel audio, fetch subtitles for any movie with one tap and more.